There are several fitness games available for Nintendo Wii not intended for amusement. There are a number of serious games that are designed to teach children basic math, reading or science skills. Sometimes the goal of a serious game is to recruit or persuade someone. 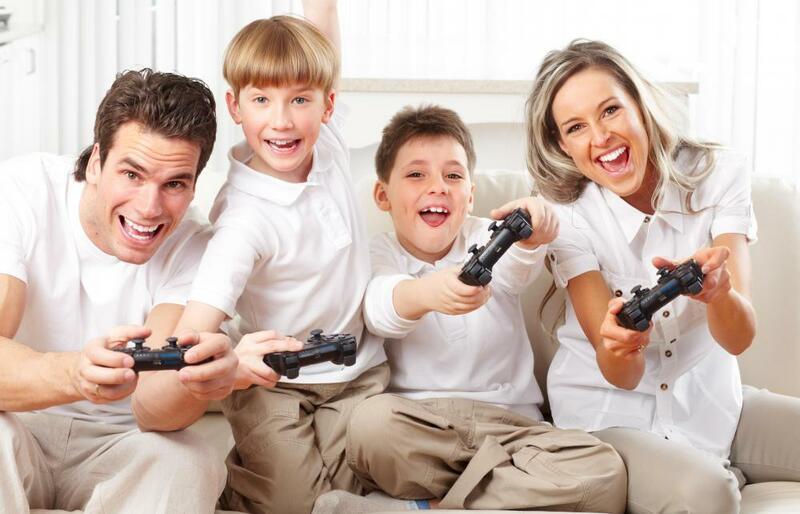 Serious games refer to those games or equipment that may accompany gaming systems or computers that are used to play “games” where the principal intent isn’t amusement or pleasure. Instead, these games can have multiple objectives and be constructed for many different audiences. They may be primarily teach oriented games, which are sometimes also called edutainment and may most be targeted toward younger audiences, or they can be for those people who possess high level skills in certain areas, such as surgery or combat, and the game allows simulation of actual equipment or maneuvers performed. Some serious games involve multiple players in complex marketing scenarios where people learn how to persuade, and others are created to advertise the products of a company. Typically, the modern definition of serious games includes software and hardware on any computer gaming platform required to operate the game. However, there have been many serious games that preexisted widespread development of the computer, including a number of simulation games. Unlike a simulation game that might played for purely amusement, military simulation games, or those employed by organizations like NASA, were meant to teach, so that actual game playing could result in higher order skills. Today, however, the majority of serious games are designed for use with computers, and there are still agencies like the military that take advantage of this type of gaming. The medical field has a high number of these games too. Other times, simulations are used in gaming style to help plan cities or conduct marketing strategies, and these can be part of university training for these fields. The field of serious games is constantly evolving though and not just for training highly specialized individuals. The average person might own several of these games like “brain stimulation” games meant to enhance learning and retain cognitive ability. Another popular gaming style is fitness gaming. 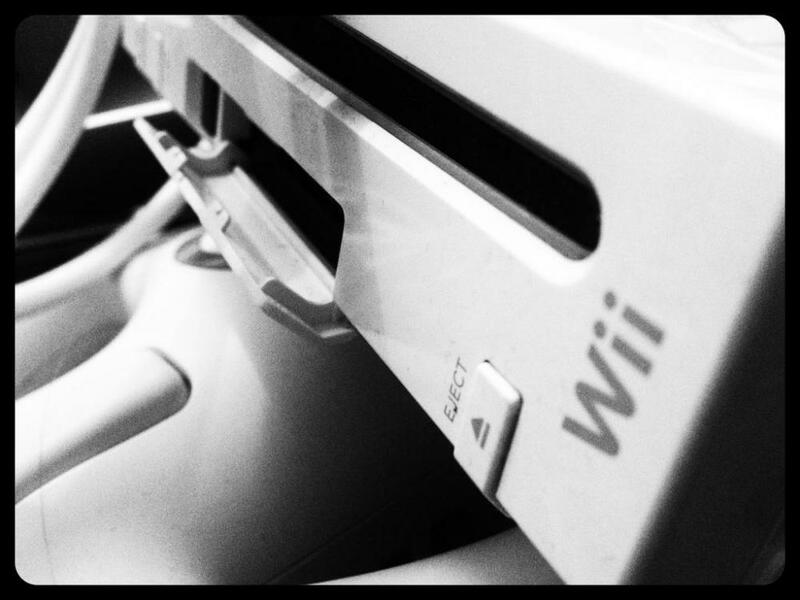 Wii Fit ® is a fitness oriented program using the Nintendo Wii®, where outcome tends to not be fun, but fitness. There are also many learning games, sometimes called games-based learning, on game platforms that can teach languages, increase skills in math or reading, or master trivia. Sometimes the goal of a serious game is to recruit or persuade someone. There are several games that may unconsciously or very consciously attempt to recruit people to different agencies, especially military ones. These are sometimes called persuasive games. Another type of game called an advergame may be experienced on websites that offer people the opportunity to play arcade style games. This is not altruistic but a chance for that company to market products; thus games played at these sites are theoretically serious. Years ago, one of the most successful advergames was the Sega Genesis® game Cool Spot®, which involved a game using the 7-Up® red spot as a character. This game, though played for fun, had technically serious intent because it was a constant advertisement for the beverage. What Is a Game Plan? How do I Choose the Best Brain Fitness Software? 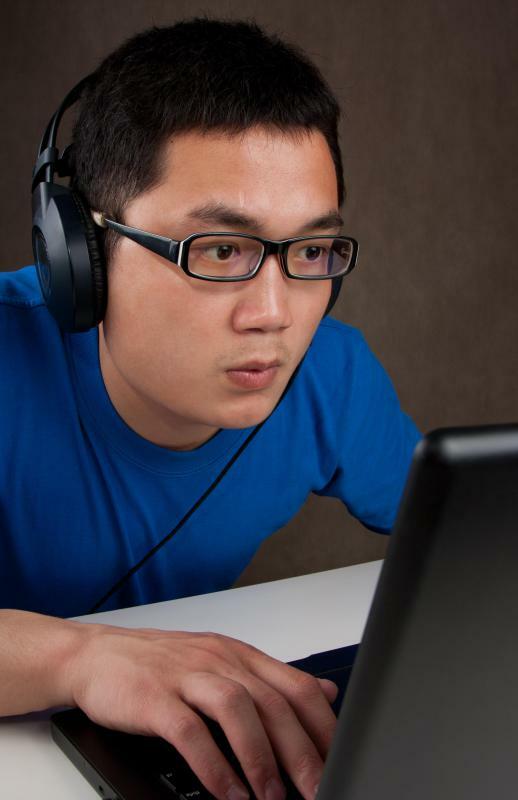 How do I Become a Video Game Tester?